It’s the little things in life! 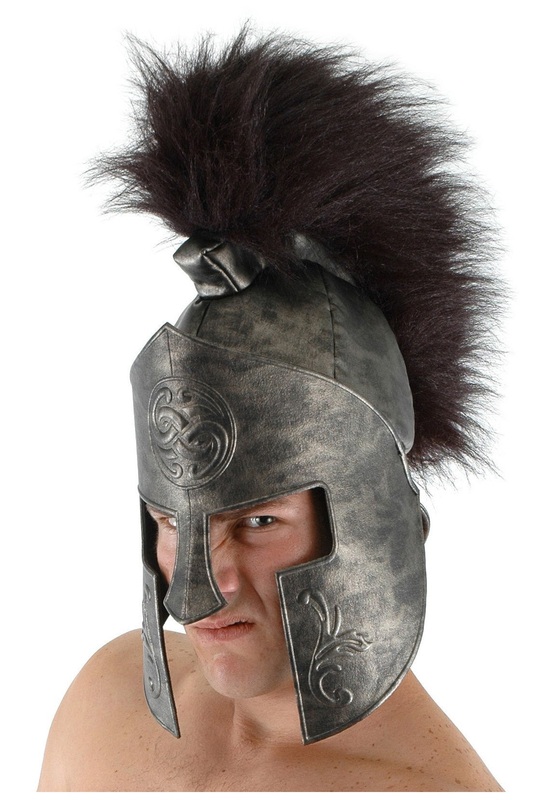 And if you love the movie 300 as much as we do, then you’re definitely gonna wanna get this Adult Spartan Helmet. Made of polyfoam, the adjustable helmet sports a rustic silver exterior with molded designs for that battle-worn look. The synthetic hair lines the brush for the classic Spartan look, and it even has a hidden interior pocket for, y’know, important keepsakes or spare change! So make sure you’re ready before the battle even begins by getting this Adult Spartan Helmet for your next Halloween or Roman/Greek costume party!